As life brings about constant change, people will come and go throughout one’s life. This change occurred this past week for the SNU Athletic Department. Former SNU Director of Athletics Communications, David Noblett moved on to another opportunity, and SNU hired James Hill to carry on the mission. For the past eight years, the SNU Director of Athletics Communications, otherwise known as the Sports Information Director (SID), has been manned by David Noblett. During this timeframe, he and his staff have covered every SNU sporting event that has taken place. The position that Noblett held was vital to all SNU athletes, coaches and fans. This past week, that eight-year run came to an end as David Noblett made the choice to move on to another career path. After graduating from Oklahoma Baptist University in 2006, Noblett gained experience in various jobs in a multitude of locations covering numerous sports prior to joining SNU in the 2010 – 2011 season. As the next chapter in David Noblett’s life begins, a new chapter begins at SNU as well. With the vacancy of the SID position needing to be filled, SNU found a person with an extensive background within the sports communication field: James Hill. Hill played college football for and graduated from Millsaps College in 2011. After graduation, he was hired for his first SID job at Millsaps in 2011. From that point, he continued to hone his skill set working in multiple SID jobs in locations such as Jackson, MS; Longview, TX; Atlanta, GA; Memphis, TN and multiple schools in Oklahoma. We thank David Noblett for his eight years of service at SNU and wish him and his family the best of luck in their future endeavors. Yet, as we say goodbye to one person, we are welcoming a new person into the SNU Athletics family: welcome James Hill! 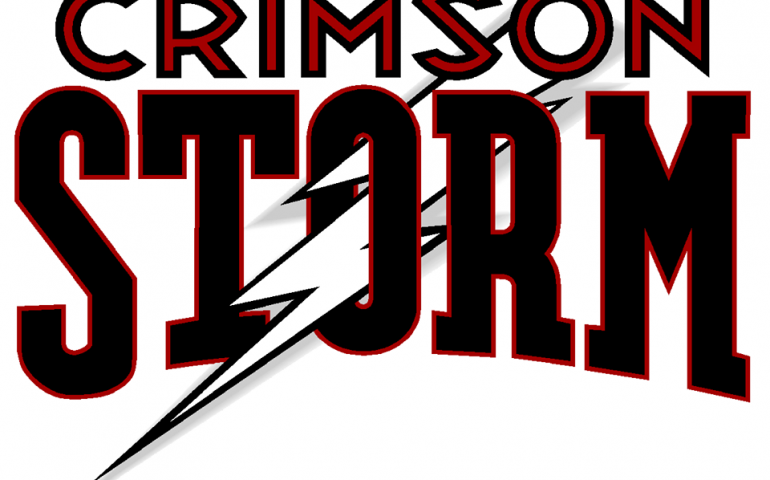 If you would like more information on the new SNU Director of Athletics Communications and SID, James Hill, visit https://snuathletics.com/staff.aspx?staff=156 .